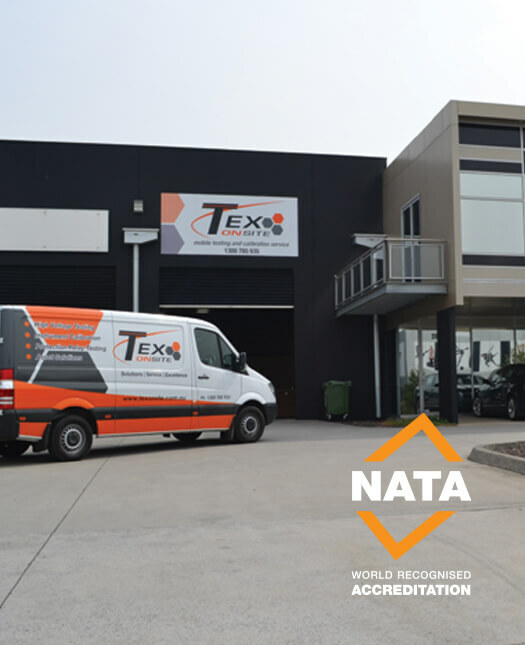 With a network of more than 60 mobile testing and calibration vans on the road, five aircraft servicing remote locations and dedicated service technicians, TEX Onsite is the Asia-Pacific’s leading testing and calibration specialists. Locally managed and operated hubs, at strategic locations allow us to service individual client needs. Please see the map below for these locations. Commencing operations in April 2001, TEX Onsite is the only company built specifically around the clients need for on-site technical services. Our rapid growth is due to unrivalled innovation and our commitment to customer satisfaction. TEX Onsite strives to constantly increase the range of services and equipment offered both on-site and in our laboratories. Our committed research and development team are continually pushing the boundaries and setting new standards for services available on-site. With a fully equipped road and air fleet operated by our dedicated technicians, TEX Onsite is able to service customer’s testing and calibration needs across the Asia-Pacific region. Our in-house IT engineers strive for continual improvement in data capture and management, allowing TEX Onsite to maintain our unique and complimentary client’s asset registers and provide scheduling for all re-testing requirements. TEX Onsite have the proven ability to test/inspect well over 1,000,000 items and calibrate 100,000 instruments annually, offering customers an efficient and reliable service. TEX Onsite is setting the standard for the technical services industry.